Happy holidays everyone! I can’t even believe we’re nearing the end of 2013. 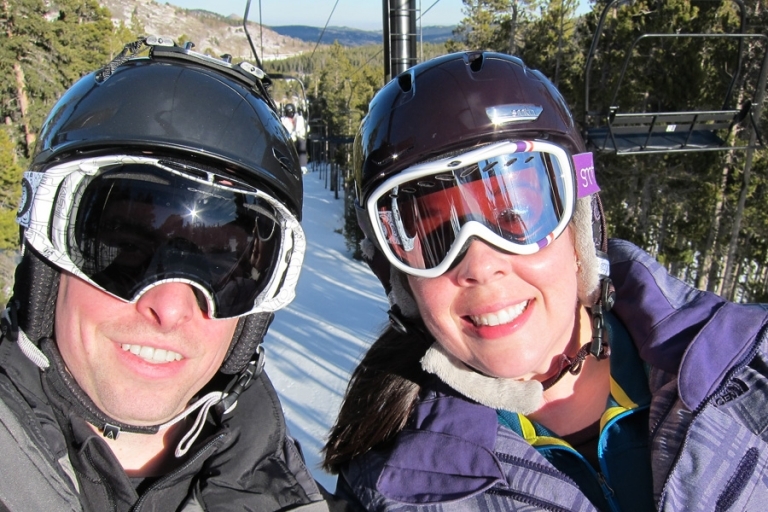 Chris and I just returned from a week in Colorado where we visited with my family for Christmas, and even though I brought my snowboard with me, I decided to try skiing instead. It was so fun! 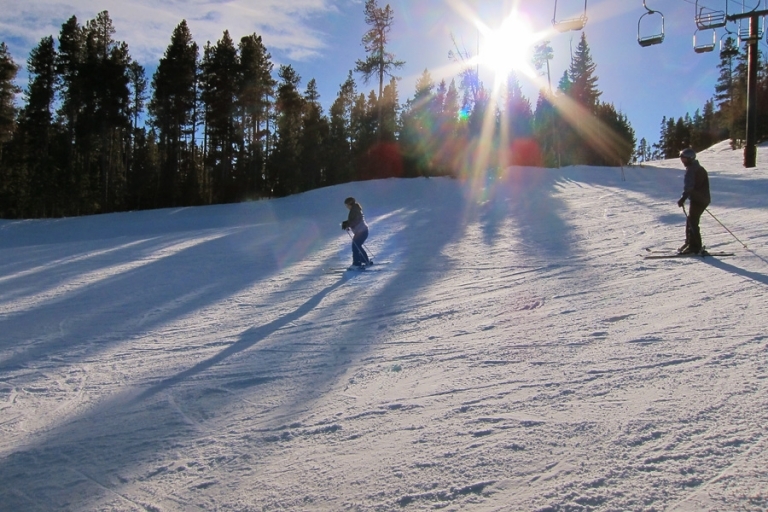 I wedge-turned my way around Eldora Mountain Resort on the green trails where I actually first learned to snowboard. 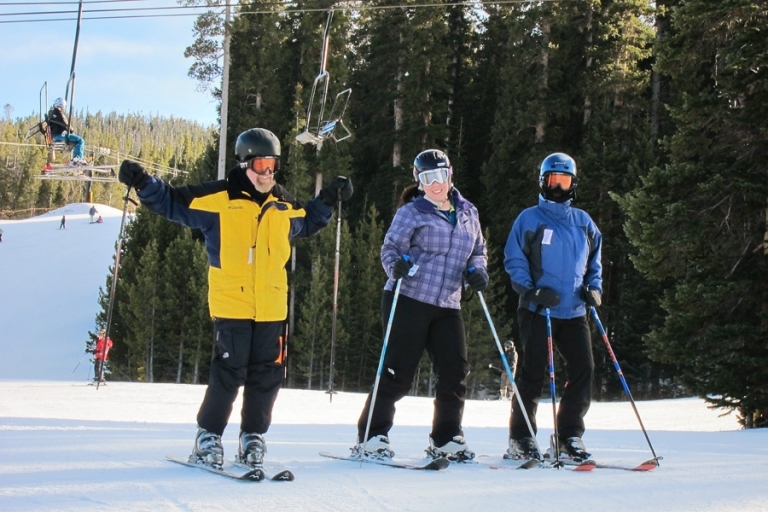 This was only my second time skiing – the first time was in 1993, so let’s just say that doesn’t count. I never fell once, and getting off the lift on skis is so. much. easier! While I don’t plan to abandon my board at all, I think I’ll spend a few weekends in 2014 practicing on skis.